So... Have you guys heard? Tomorrow there’s going to be a new Pokemon game. I think it’s called Sun and Moon? Originally I wasn’t super excited about Sun and Moon (don’t get me wrong, I was still looking forward to it). It just wasn’t capturing me like Pokemon X and Y did. 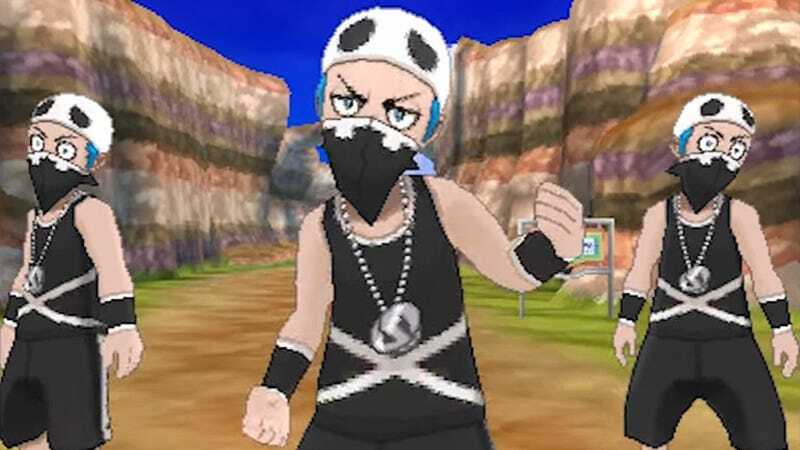 But then I played that demo and Team Skull was able to capture my heart. I’ve been trying to fight the hype trains (for both Pokemon and Final Fantasy XV), but they’re just too powerful. FULL STEAM AHEAD! My question is: What’s one game or series that you just couldn’t stop your own personal hype train for (past, present, or future).